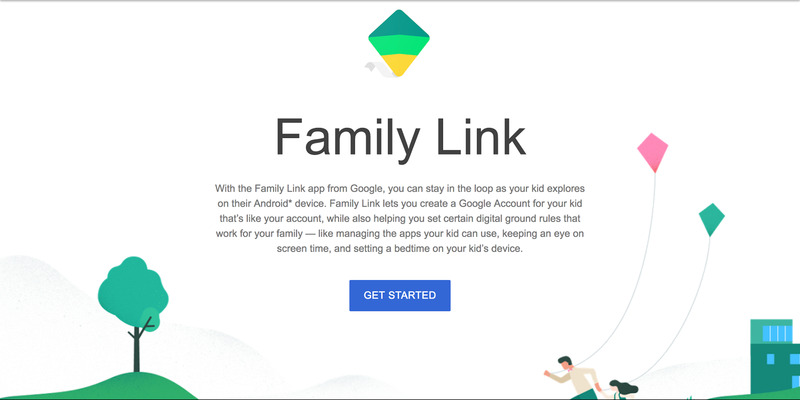 Google has announced a new Service or perhaps an Android app dubbed Family Link. This tool, was first discovered on the YouTube kid app but it was actually hidden as a reference. The Family Link app serves as a form of parental control which allows parents to stay in the loop as their kids explore on their Android device. Apparently, Google’s Family Link app is far more generous and ambitious than we had presumed. Think about it, with the Google’s Family Link, you can now safely purchase an Android device for your 13 year old kid and monitor all the activities he/she performs on their new mobile. This definitely is a godsend app and as a parent, the family link app is expected to be “ubiquitous” on your mobile. To get the new Family Link App running on your phone and that of your kids mobile, you’ll probably need an Android device running on Nougat (7.0) & higher, along with some certain Marshmallow (6.0) device. While the Google’s Family Link app seems to be intriguing, it’s only limited to Android operating system and so iOS users are out of luck for now. Once you’ve got the necessity ready, then it’s high time to figure out how the Family Link app works. First of all, you’ll need to create a Google Account for your kid and this account will also seem like your account, i called it “mechanical linking”. Now with the Google account you created for your kid, you can set certain digital ground rules that work for your family. Rules such as managing the apps your kid can use is easy to set up with Family Link. For example, you can choose either to approve or block the apps your kid wants to download from the Google Play Store. The Google’s Family Link app also offers an option to see how much time your kids spends on their favorite apps with weekly or monthly activity reports. This will enable parents to set a daily screen time limits for their device and at the same time, it ensures an adequate & early bedtime sleep for your kids. Note; that some app activity, such as for music players and messaging apps that run in the background of your kid phone, will not be fully tracked with the weekly or monthly activity reports. 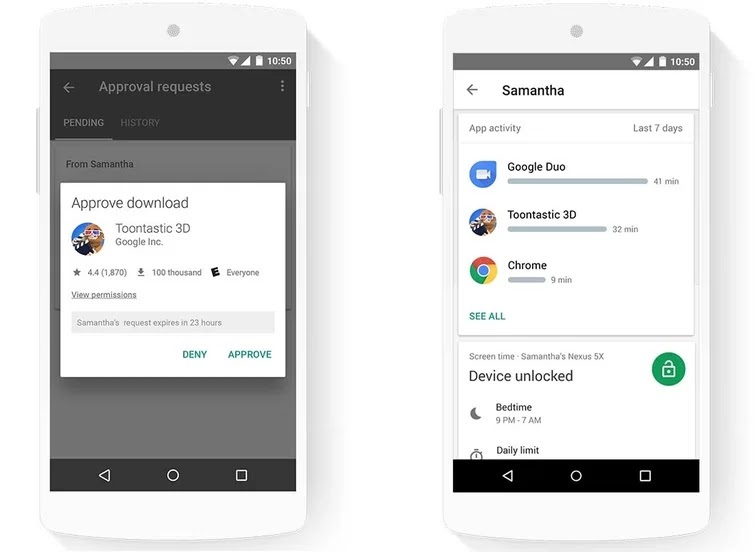 Apart from, the Google’s Family Link app, also remotely locks your kid’s device when it’s time to play, study, or sleep. Google’s Family Link app is available by invitation only to parents of kids under 13 years old. Thus to get started, you’ll need to create a Google Account for your kid through Family Link and ensure that you’ve a compatible Android device for your kid, then your own Android device and Google Account. Also to be eligible for the family link app usage, you’ll need to be in the United States. Now, while this one seems to be disappointing, we’d hope that Google extends support for other countries too. If you’re in the US, Family Link allows users (13+) to create their own Google Account and for users under the age of 13, parental consent is required to create a Google Account. Kids can lie about their age too. Simply dive in here, to check if you’re eligible to use the Google’s Family Link app and request invite link.